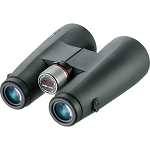 The YF 6x30 Binocular (Black) from Kowa Sporting Optics have high end optical features at a low end price. 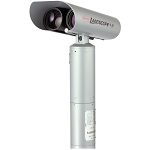 Full multi-coating ensures crisp, clear images with maximum brightness. The optical enhancements were engineered in without sacrificing the nitrogen filled waterproofing and fogproofing. 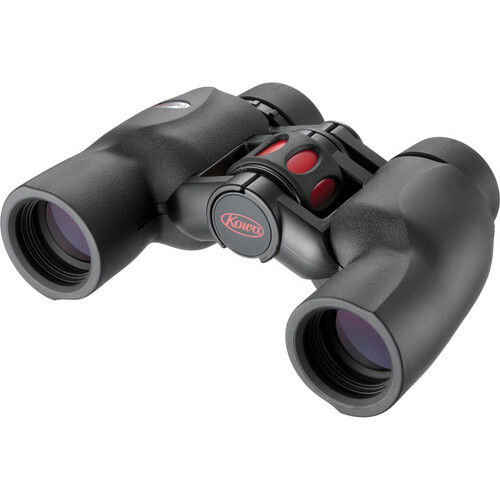 A stylish and smooth, curving body design with appropriately placed hand-holds make this binocular a visually pleasing item both to look through and look at. 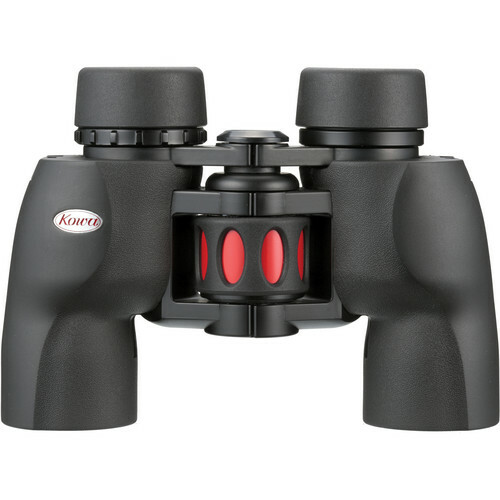 Twist-up eyecups customize the binocular to personal preference with or without eye or sunglasses and rubber armoring provides a secure and comfortable grip, as well as added shock-resistance. The Porro prism design offers enhanced three-dimensional imaging, less light loss and generally sharper images. 50 - 70 mm / 1.97 - 2.76"